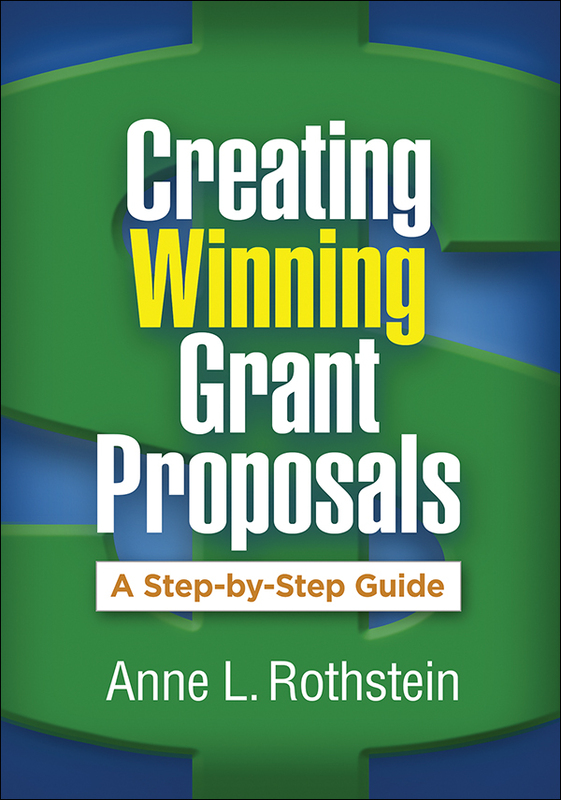 Providing clear-cut steps for producing each section of a competitive grant proposal, this hands-on book is filled with examples from actual RFPs and proposals, practical tools, and writing tips. Prominent educator and successful proposal writer Anne L. Rothstein shares a systematic process created over decades of experience in the field. She details how to: achieve group consensus around a project; identify likely funding sources; establish need; develop objectives; assemble a Master Project Table and other needed tables, figures, and charts; create an effective logic model; prepare an evaluation; put together a budget; tailor the proposal to meet the requirements of funders; and avoid common errors. Purchasers get access to a Web page where they can download and print the book's 14 reproducible templates in a convenient 8½" x 11" size.